Instructional baseball articles and training. Christianity in a changing America and sports world. 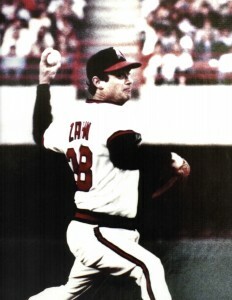 Geoff Zahn is a Former Major League Pitcher, Motivational and Christian Speaker. 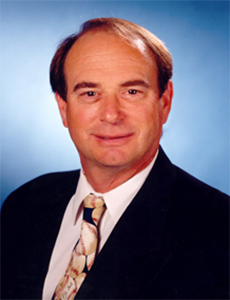 He has been a pitching clinician and instructor for over 20 years and has authored several articles for MLB.com as well as “Collegiate Baseball”. Click HERE to learn about the ways that Geoff can help you and your organization.